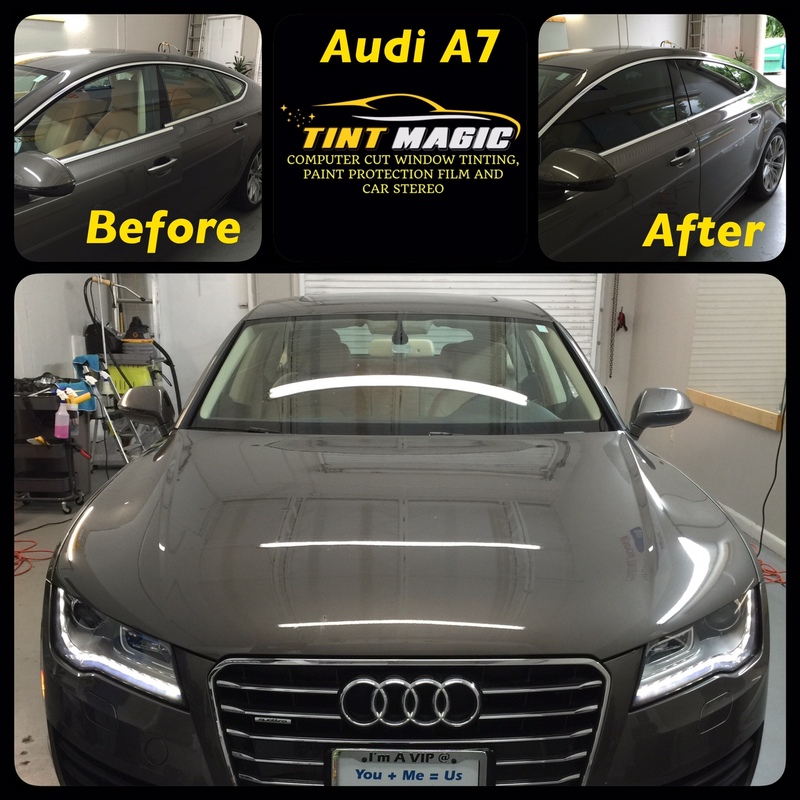 Audi A7 at Tint Magic Window Tinting Coral Springs. Are you looking for the best quality window film and excellent service? Don’t look further! Tint Magic Window Tinting has the best quality window film, paint protection film and car accessories with the best service you deserve. Call us at (954) 840-7883 or visit us at 11344 Wiles Road Coral Springs Fl 33076.